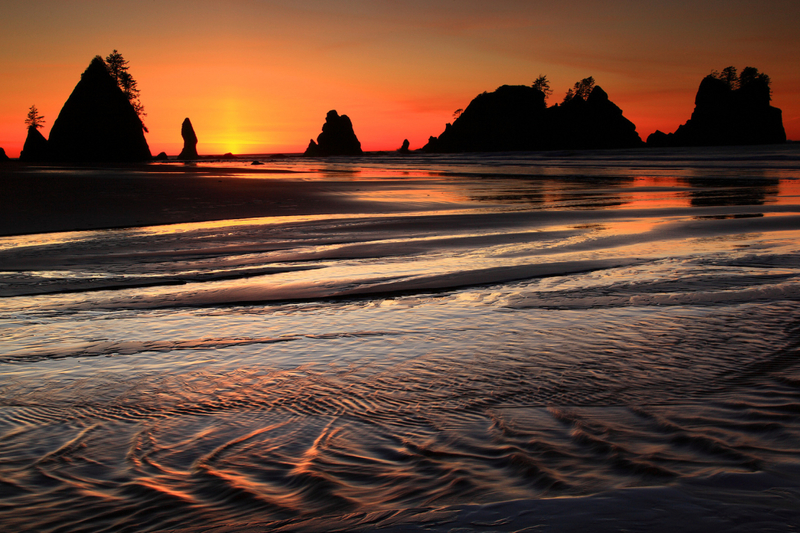 Olympic National Park is easily one of the most beautiful and impressive parks in America. There are endless recreational opportunities and you could spend a lifetime exploring its beaches, ridges, and forests. 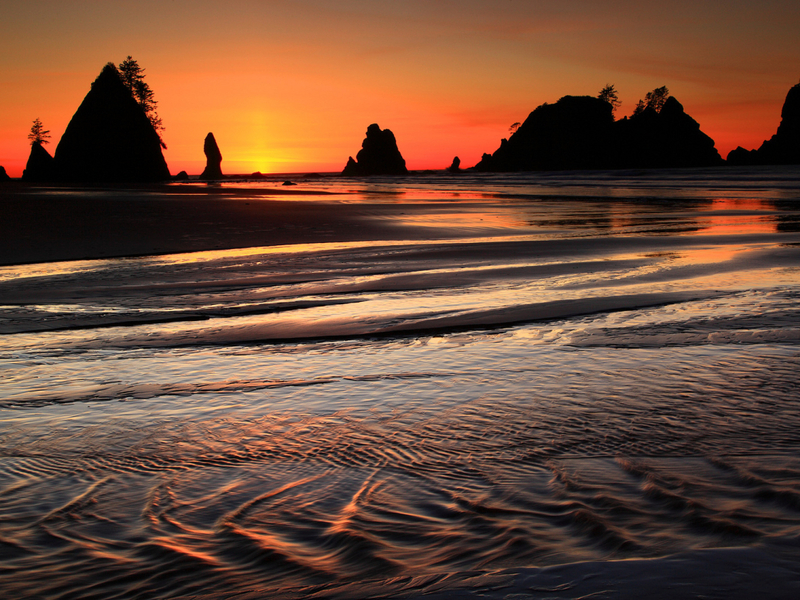 Olympic National Park is a huge park on Washington's Olympic Peninsula, which offers some of the nation's best scenery and recreation. It has four distinct regions: a rainforest, coastline, dry forest, and alpine peaks. This diverse park is home to thriving wildlife, including foxes, deer, eagles, bears, and cougars. The terrain is also wonderfully varied with ancient trees, glaciers, and at the center, the Olympic Mountains. Olympic National Park has a little bit of everything: summits to sea, with rainforests and abundant wildlife in between. This is the kind of place that is impossible to see all in one trip. Give yourself ample time, or come back to visit again and again. In the winter, you can enjoy the Nordic skiing area at Hurricane Ridge, and in the summer, you can hike, camp, and paddle. Check out Ruby Beach or Shi Shi Beach for some great beach combing and camping, and peek into the tide pools for starfish. Other highlights include a large network of hiking trails, panoramic views from Hurricane Ridge, the Hoh Rainforest, Lake Crescent, Sol Duc River and Falls, and the rocky Rialto Beach. 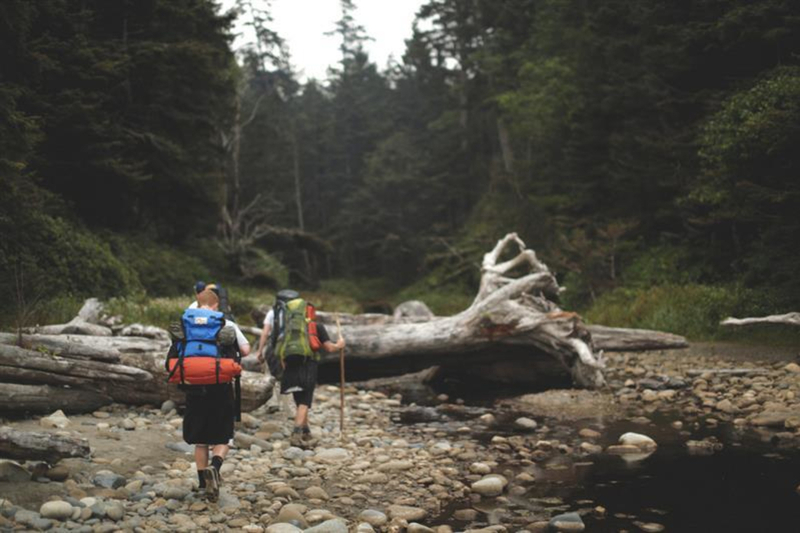 The park has a 60-mile coastline perfect for extended backpacking trips. Be aware of the tides as they may block passage at narrow points. There's a visitor center at Hurricane Ridge with food and restrooms, but the drive up to the viewpoint is windy and a little hairy, so use caution. You'll find picnic tables and trail heads along the road west of the visitor center. From Seattle, it's about three hours to get there. There are a few options to get there: add to the adventure by taking the ferry from Edmonds or via Bainbridge Island (check out the ferry schedule here), or drive around by going south of the sound and back up. The novelty of visiting a rainforest far away from the tropics, full of ancient trees that took root 200 to 1,000 years ago. All in all, you’ll feel as if you’ve been transported to some distant, ancient land. Where to park depends on which area of the park you want to explore. Maps and information are available from the visitor centers, of which there are several. The best place to begin exploring the rainforest is from the Hoh Rain Forest Visitor Center, for Hurricane Ridge start at the Hurricane Visitor Center. To explore Crescent Lake, there is plenty of parking by the Storm King Ranger Station or the Lake Crescent Lodge. The easiest beach access is to park at Railto Beach – backcountry beach camping is also available at Shi Shi Beach. Backcountry permits and bear canisters (available from the wilderness information center) are required for overnight trips. 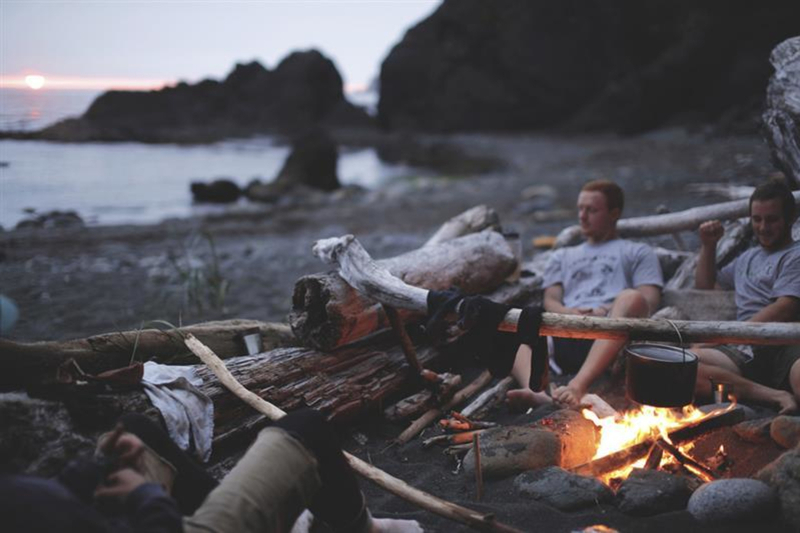 Most front-country camping sites are available on a first-come, first-served basis (only some of which are open year-round).